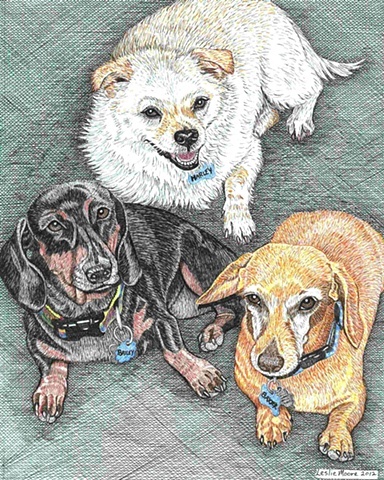 "Agreeable friends -- they ask no questions, they pass no criticisms." 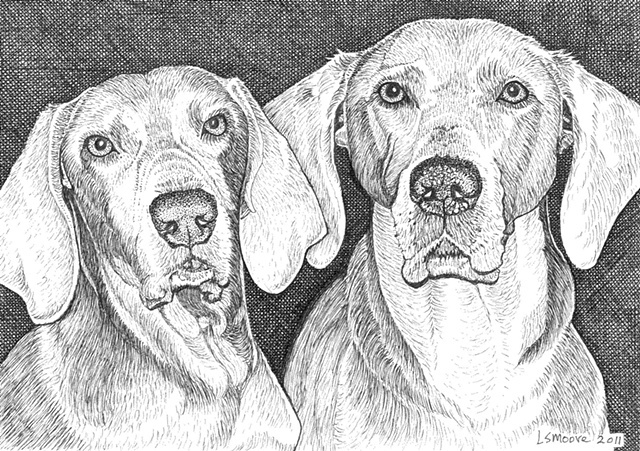 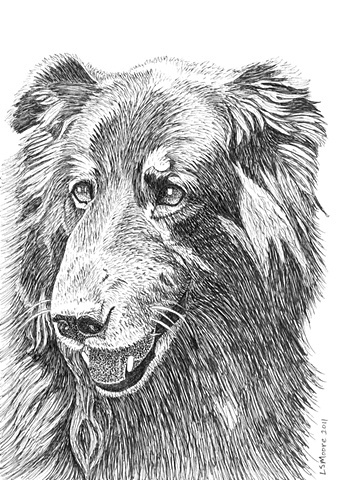 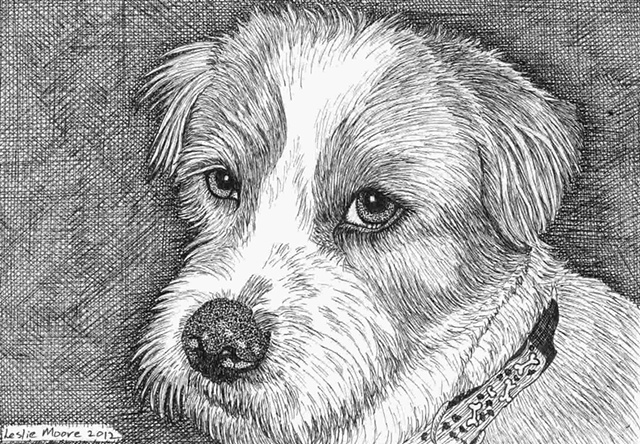 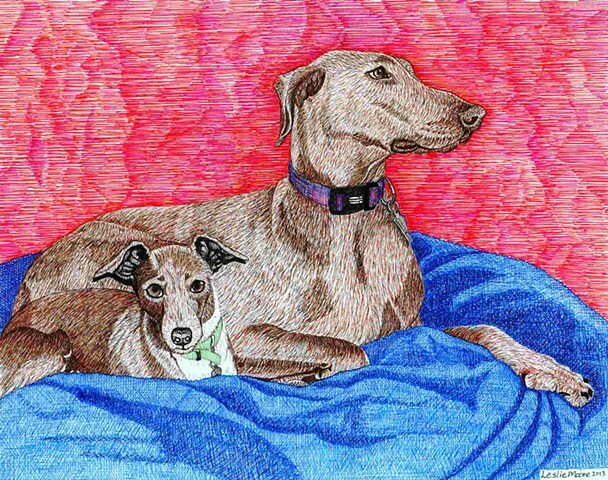 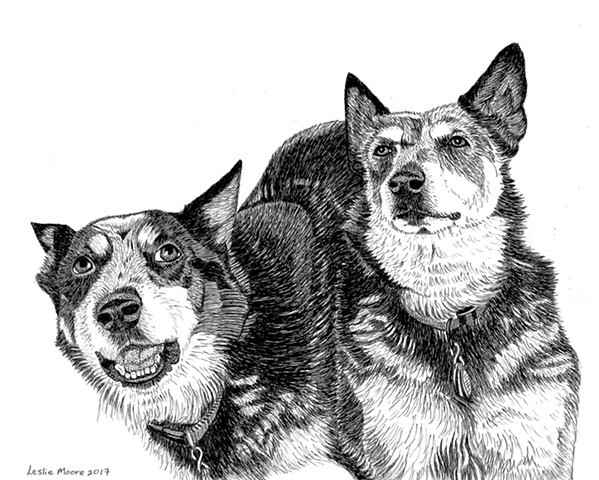 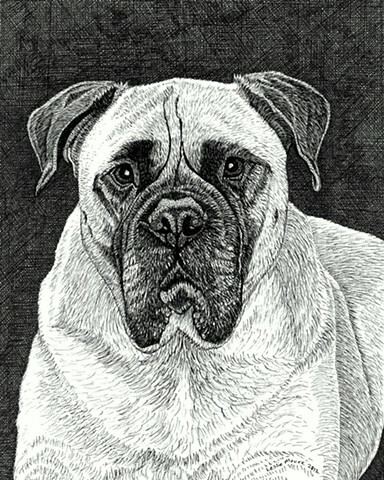 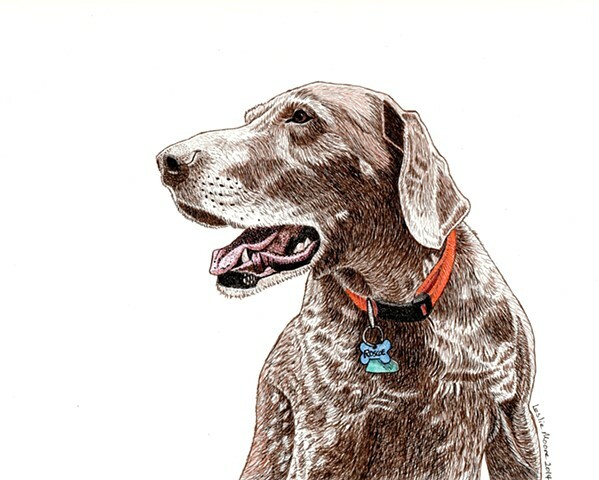 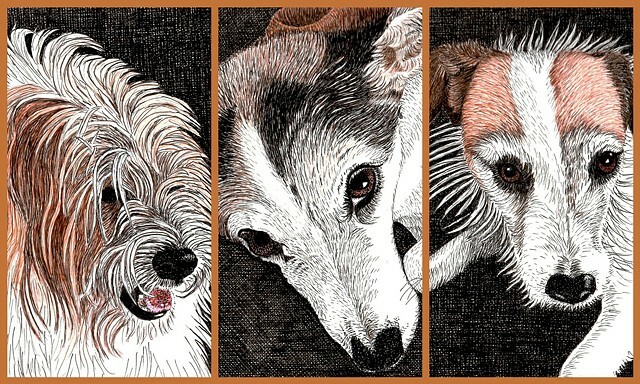 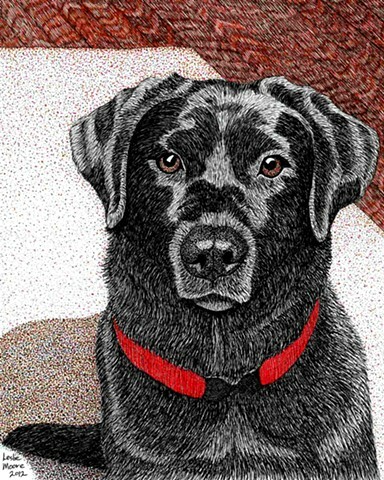 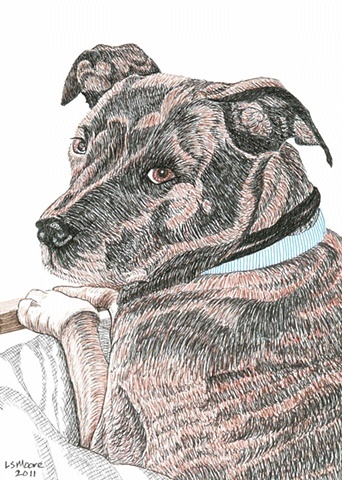 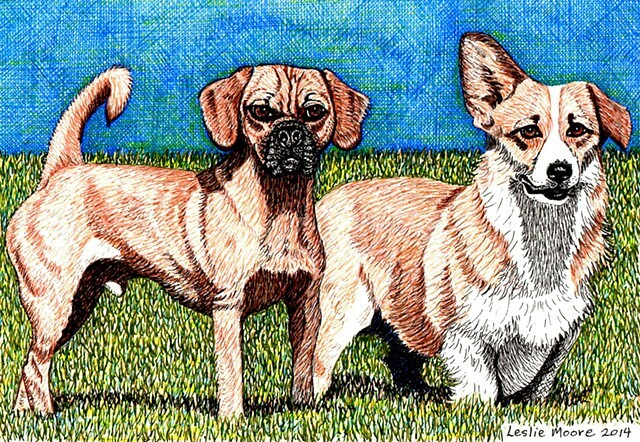 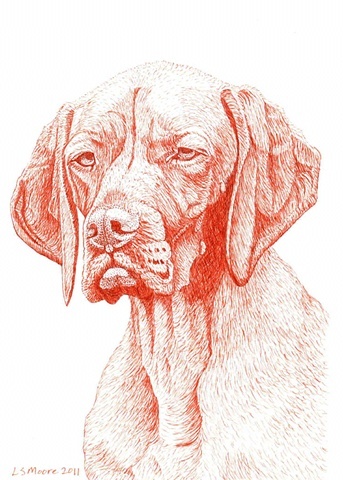 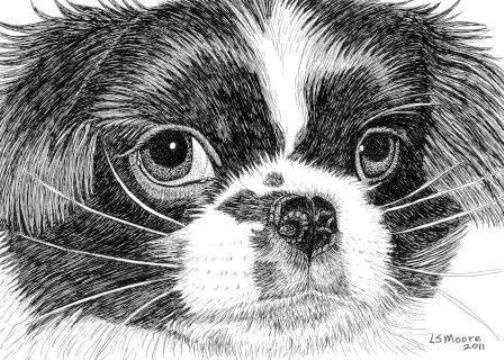 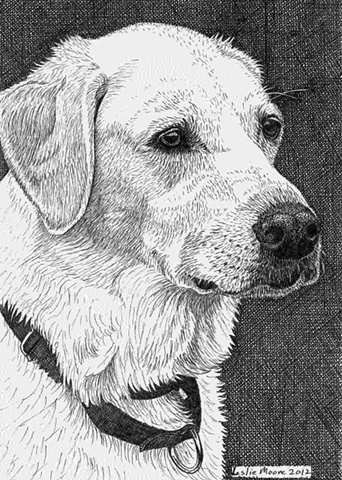 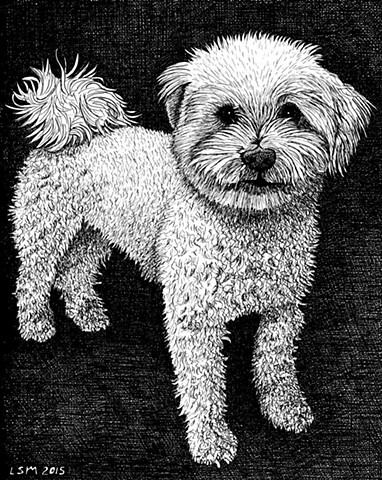 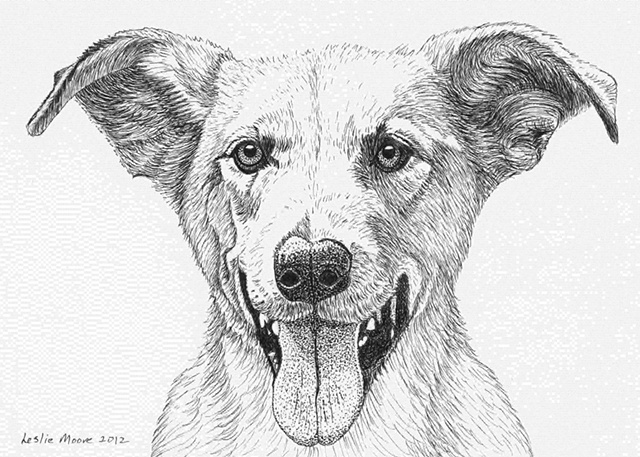 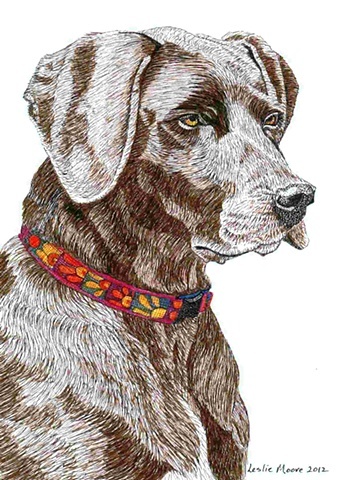 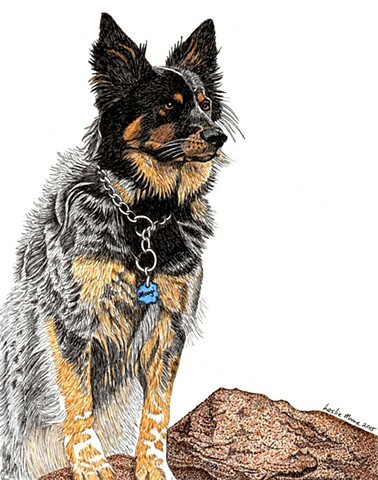 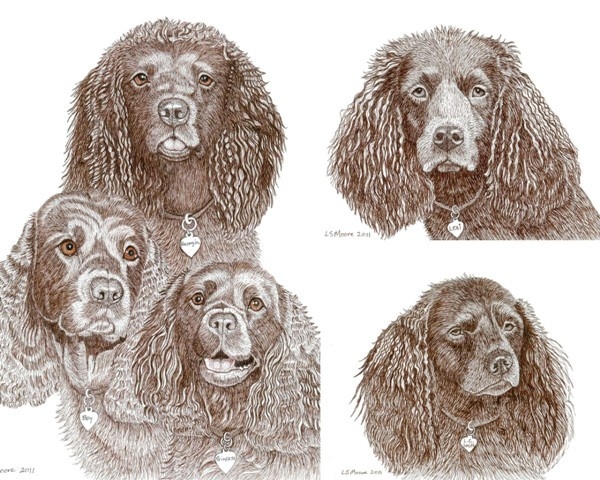 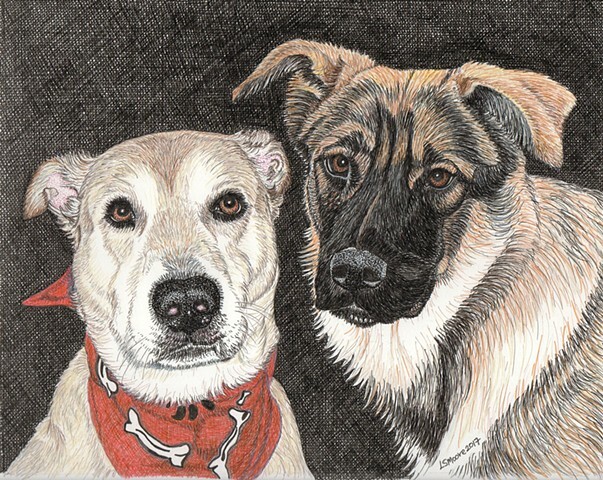 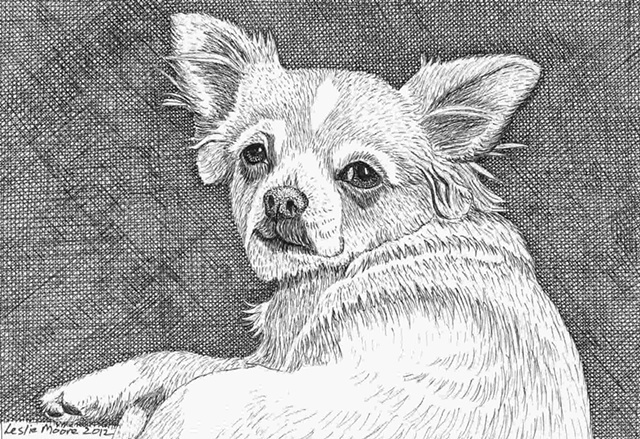 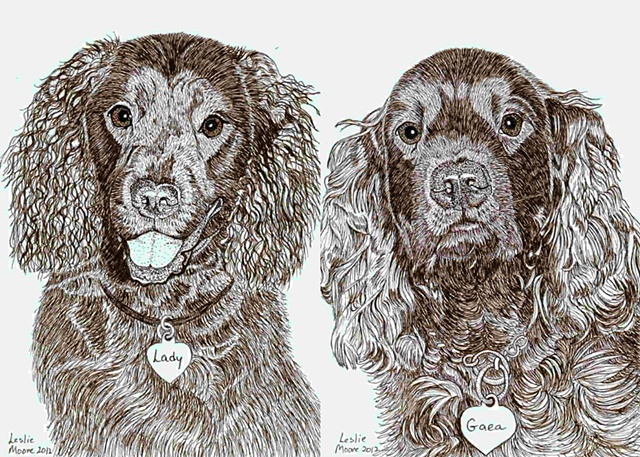 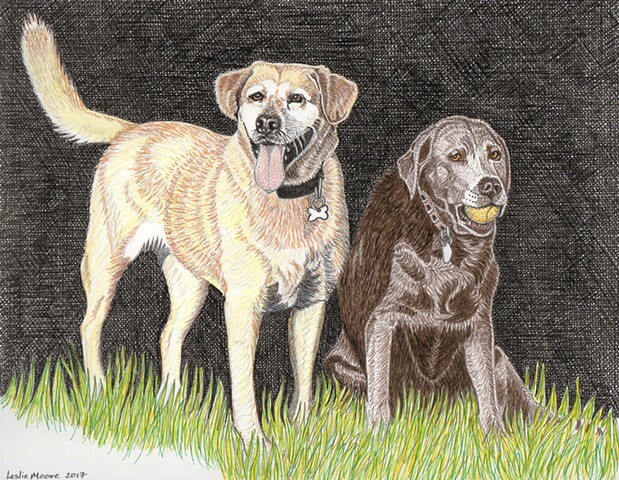 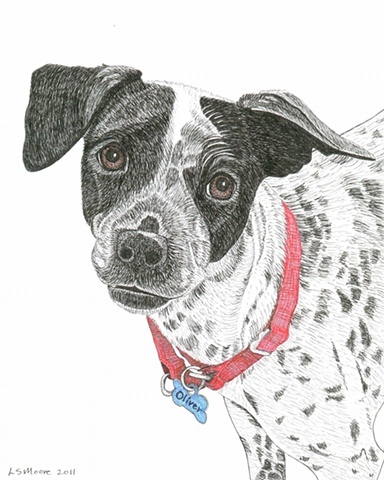 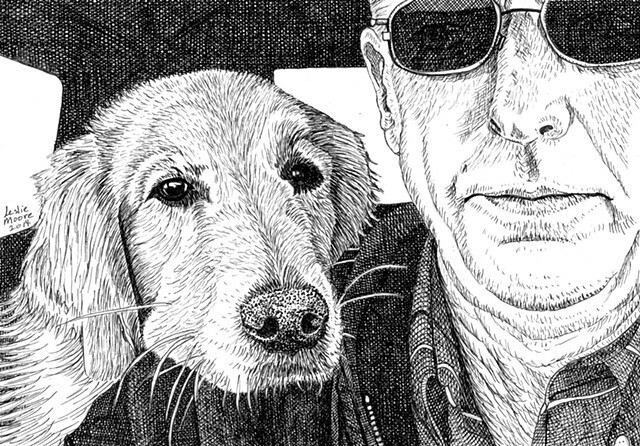 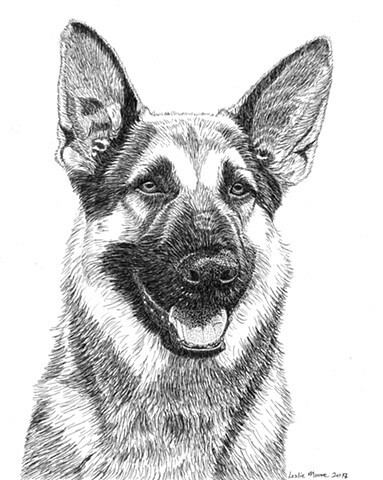 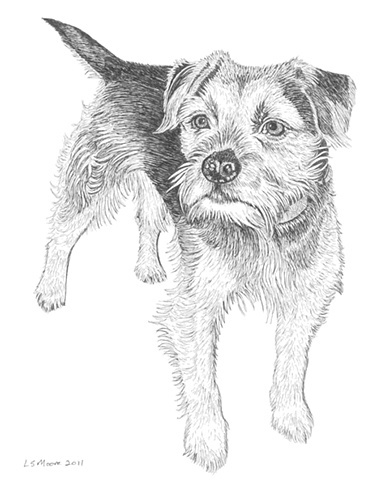 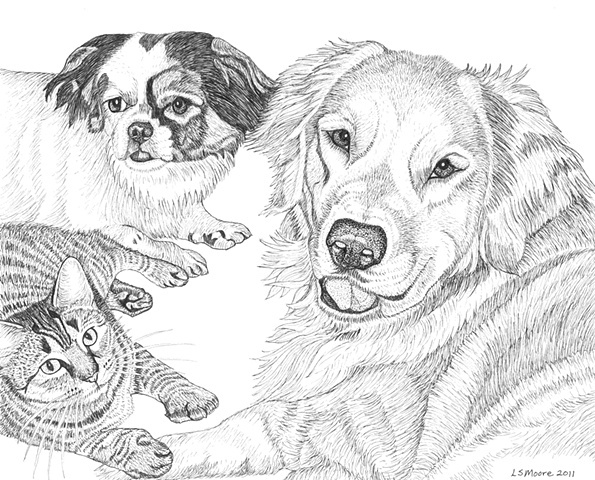 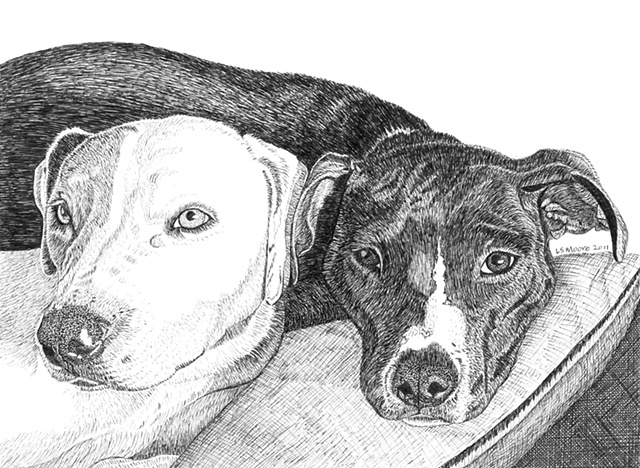 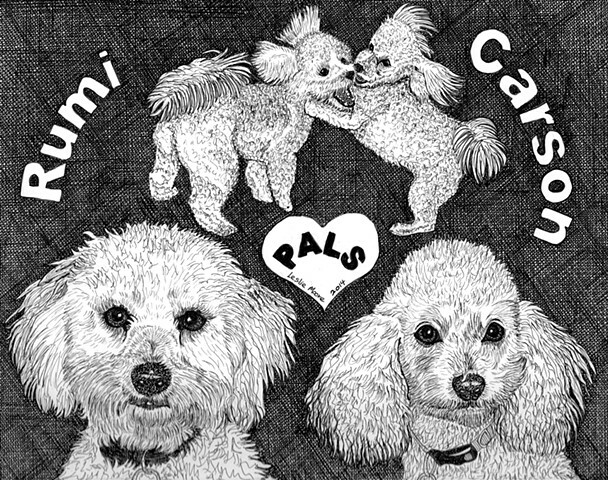 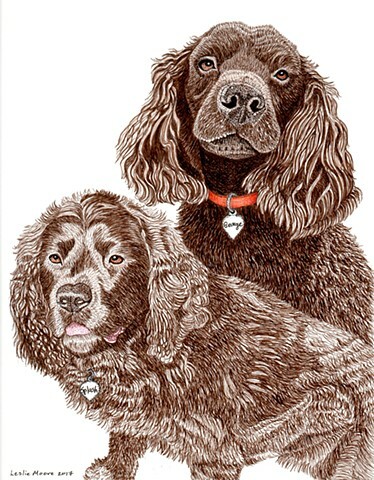 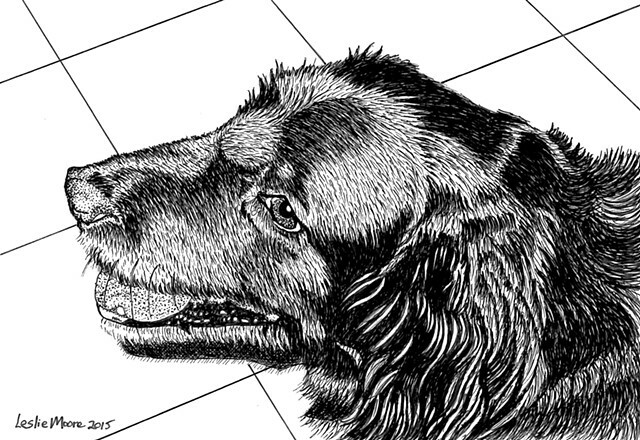 These are the commissioned PenPets portraits of dogs that I've drawn since 2011. 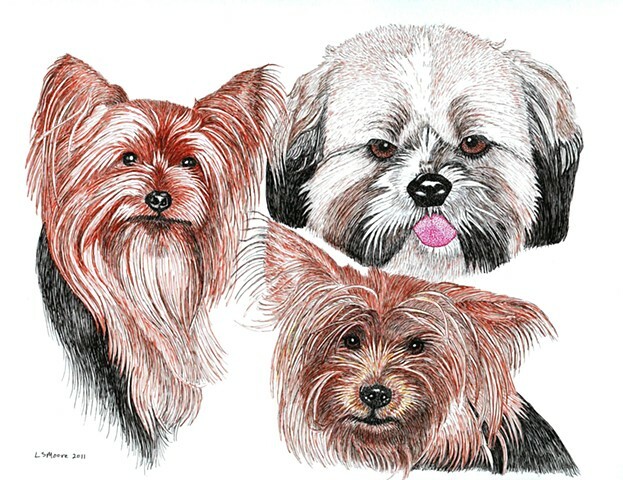 It's a mixed pack, from purebred show dogs to one-of-a-kind mixed breeds, from champion hunters to beach bums, from sailors to couch potatoes, from playmates to lap warmers. 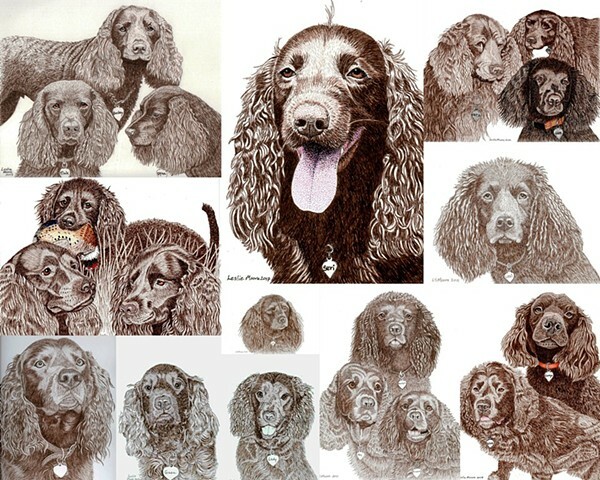 All of them are what E.B. 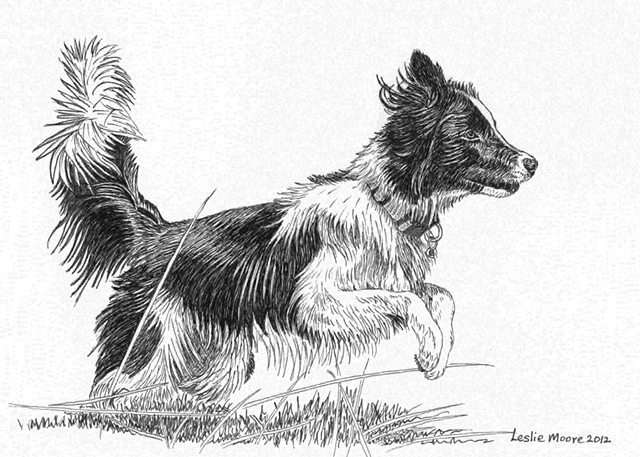 White calls "really companionable and indispensable" dogs. 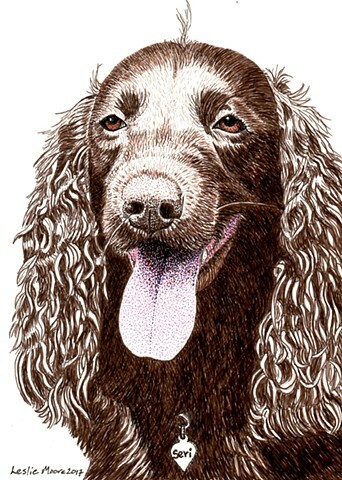 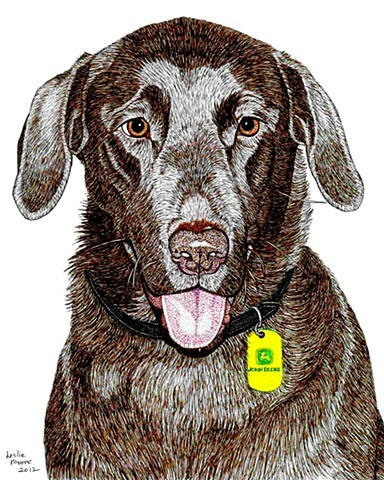 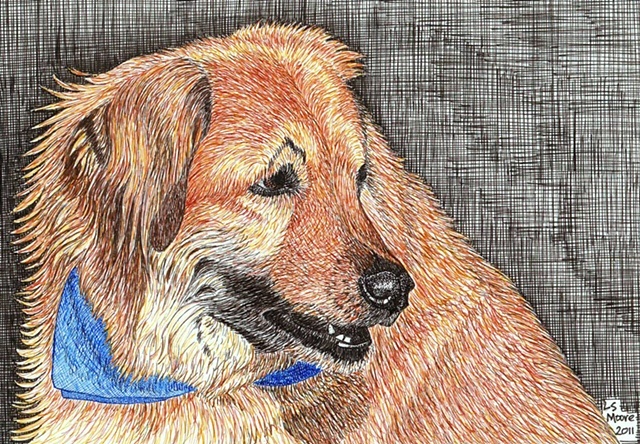 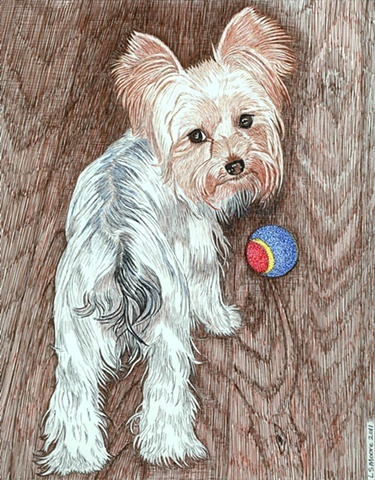 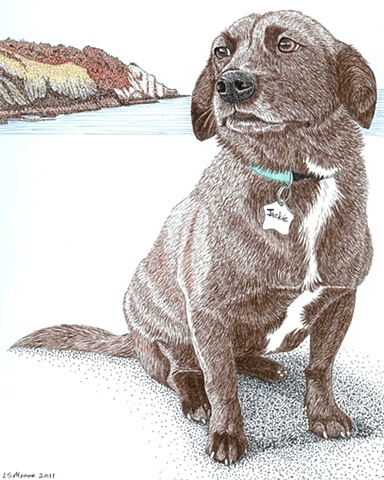 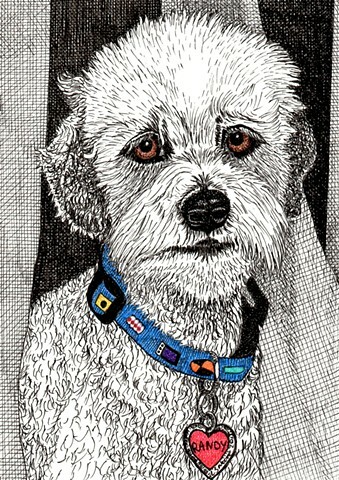 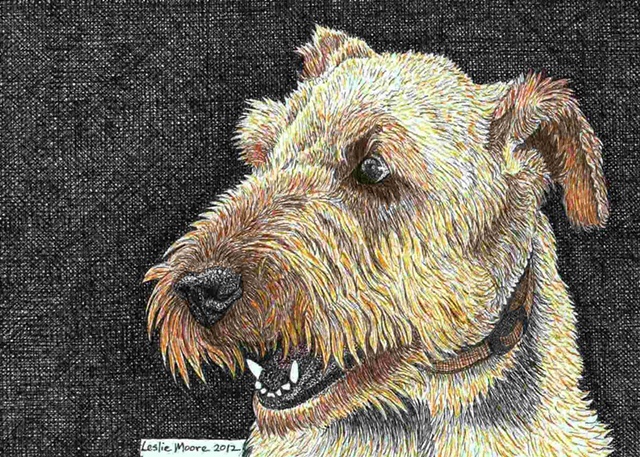 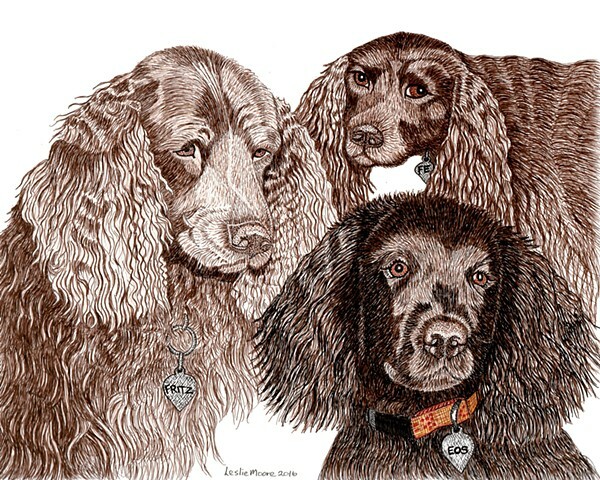 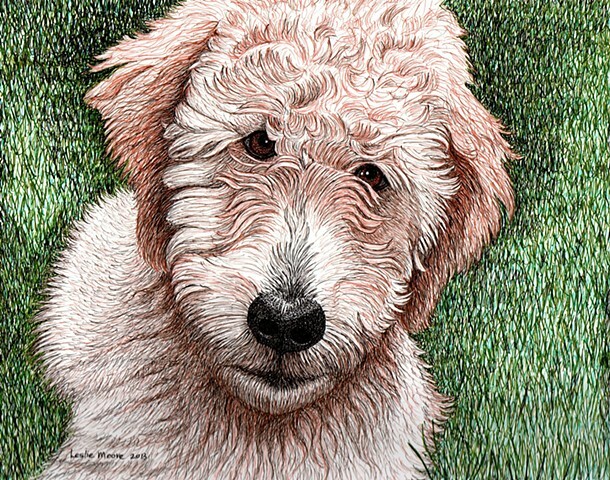 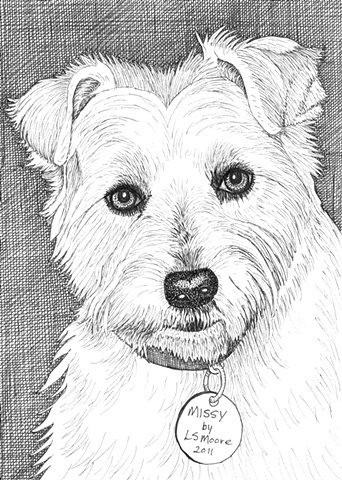 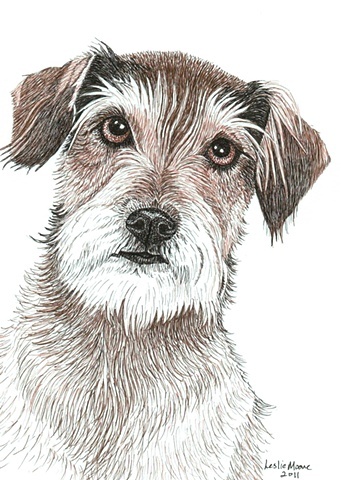 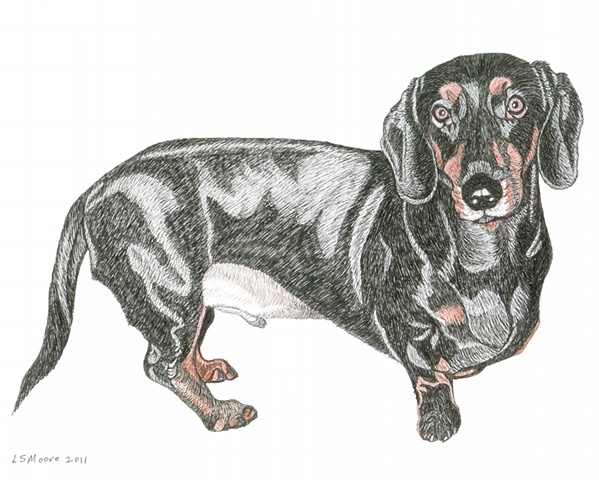 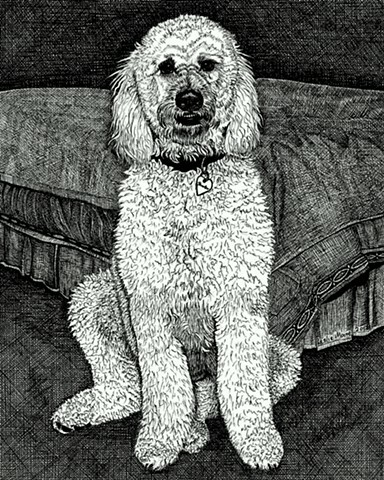 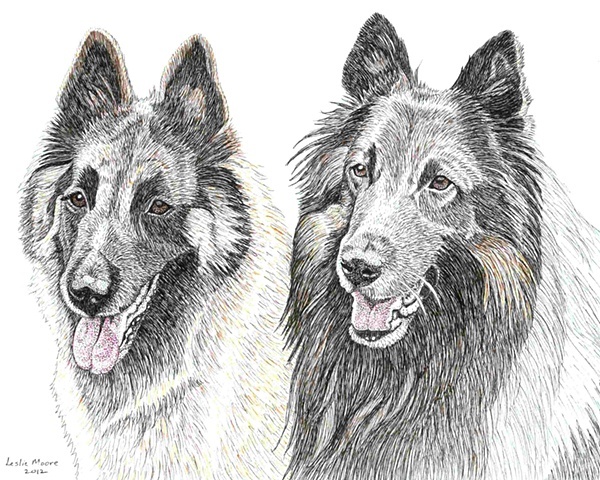 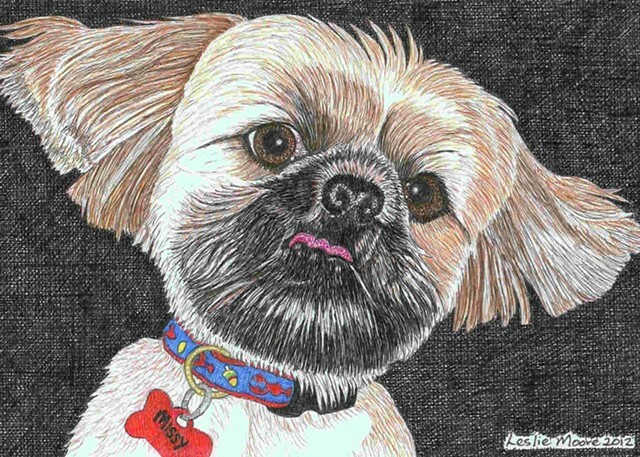 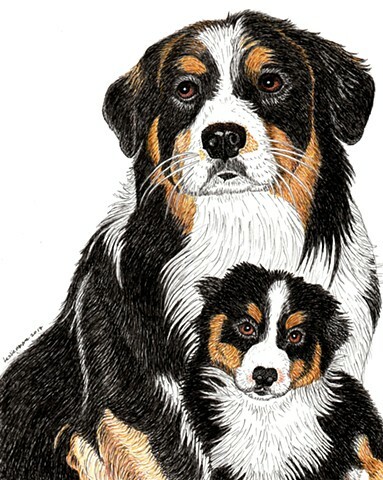 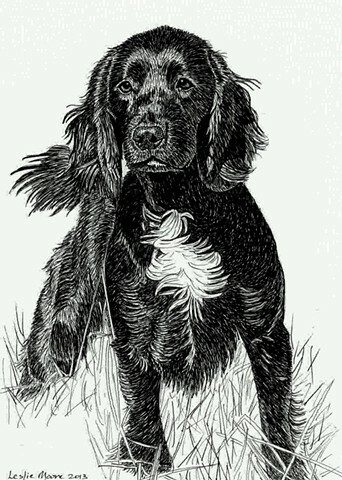 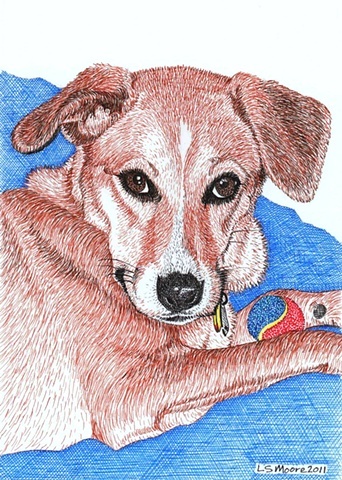 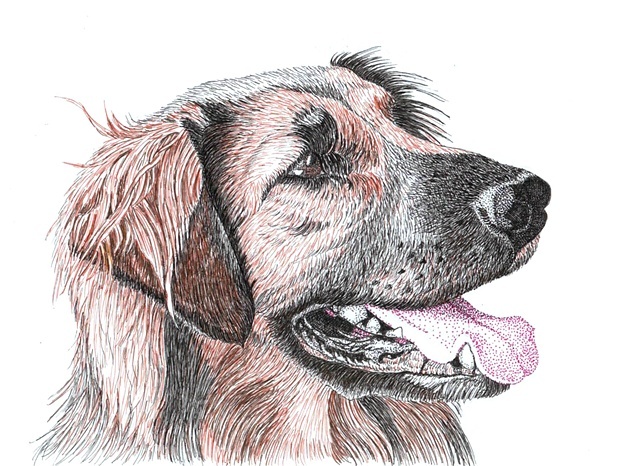 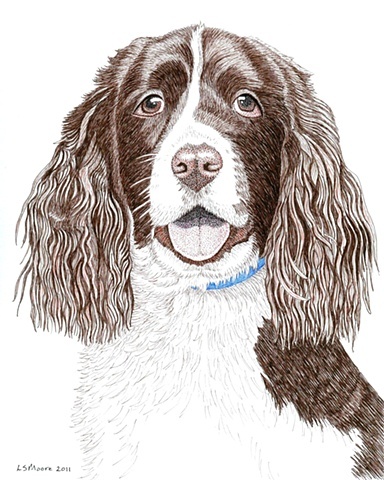 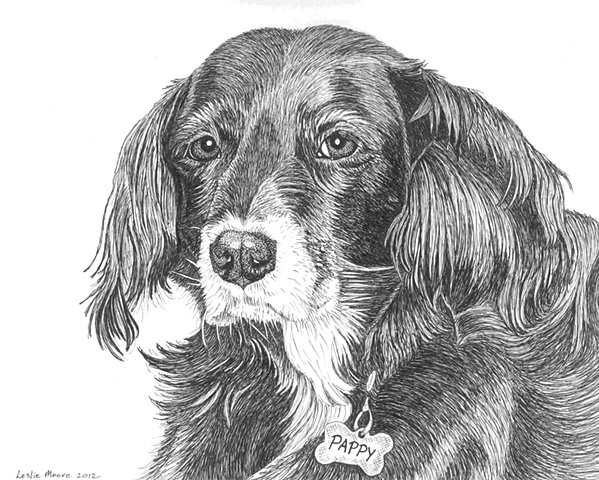 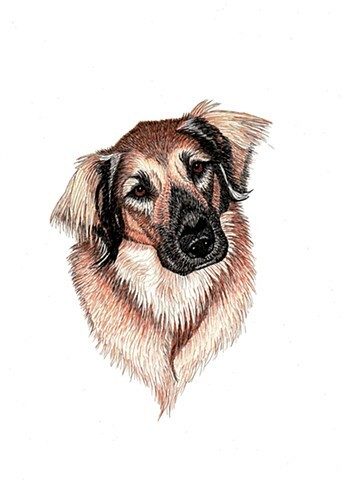 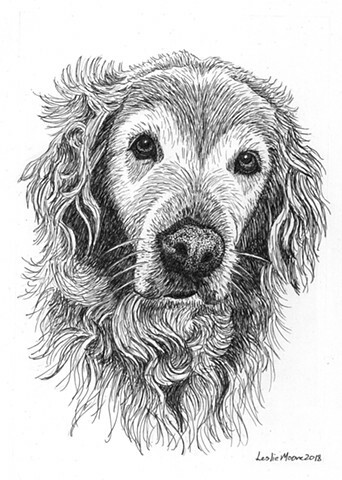 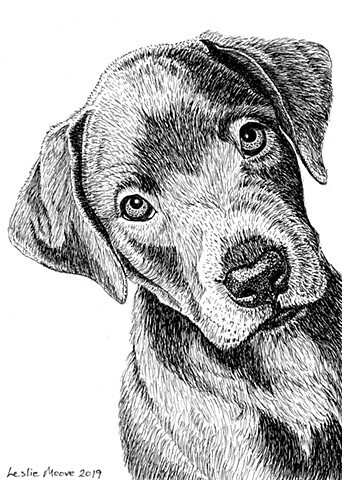 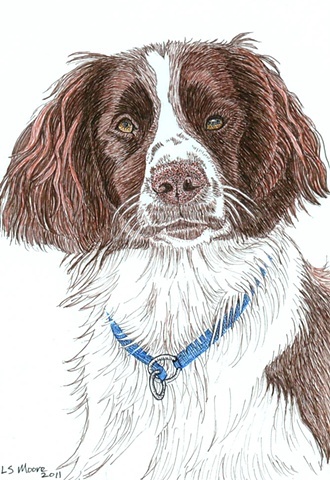 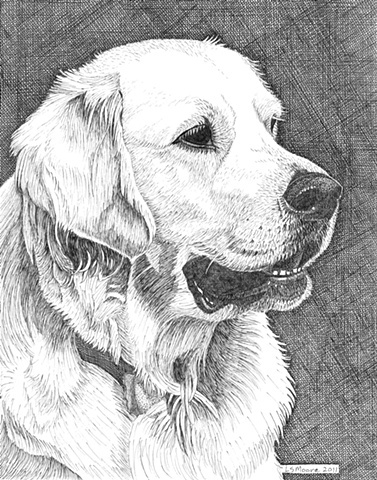 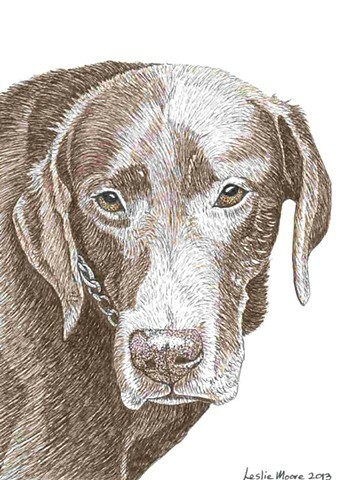 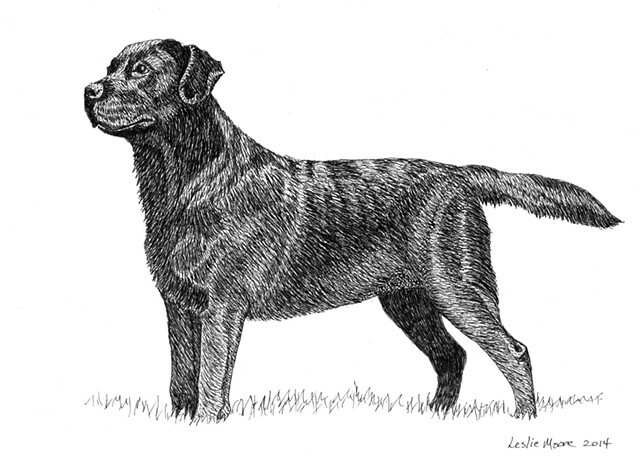 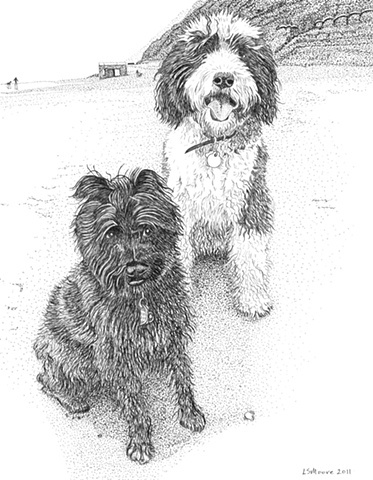 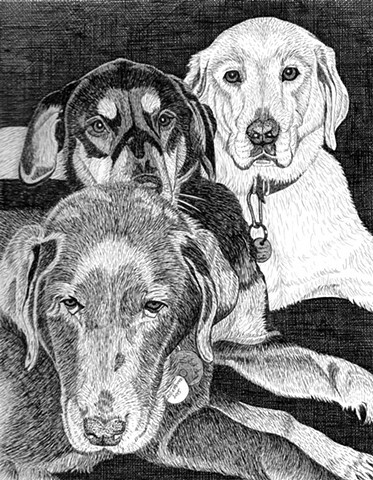 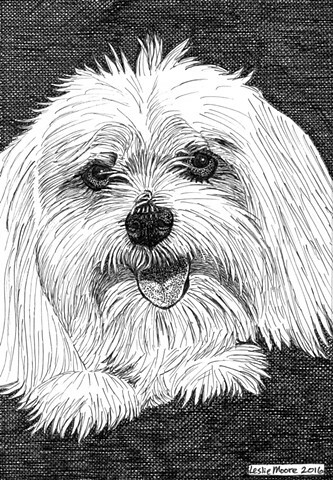 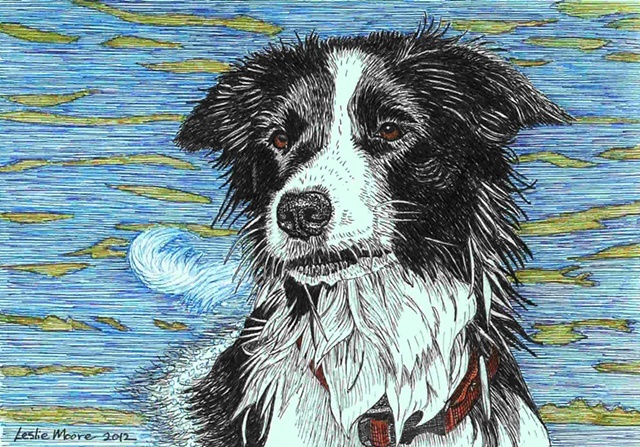 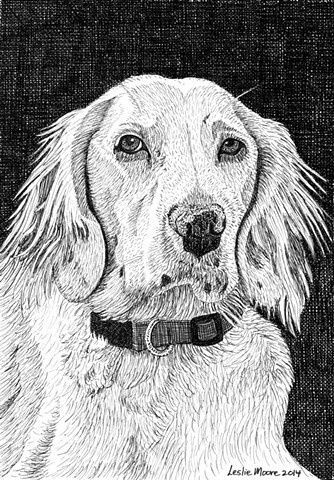 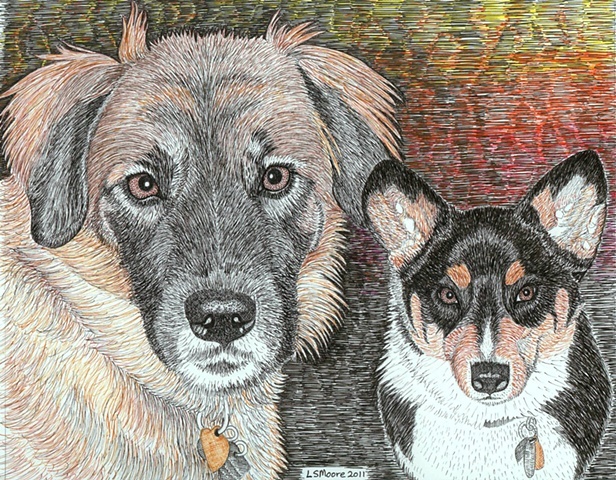 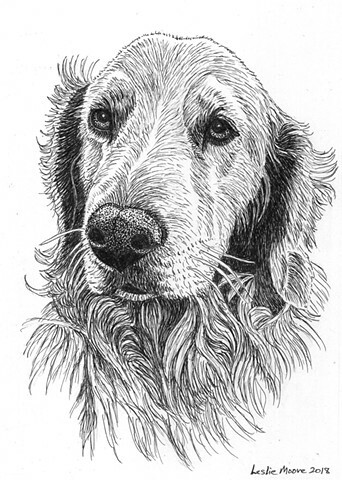 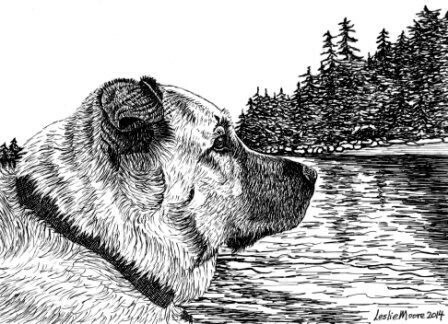 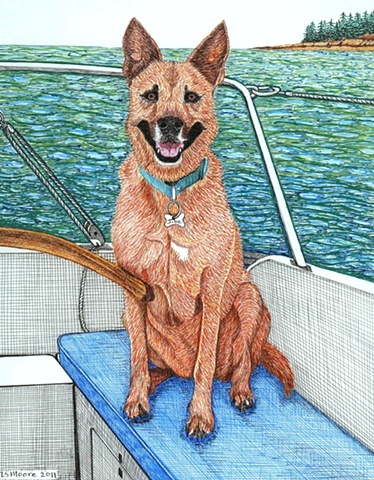 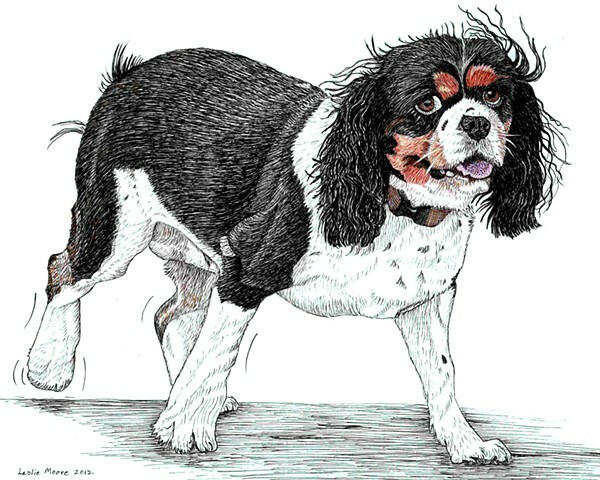 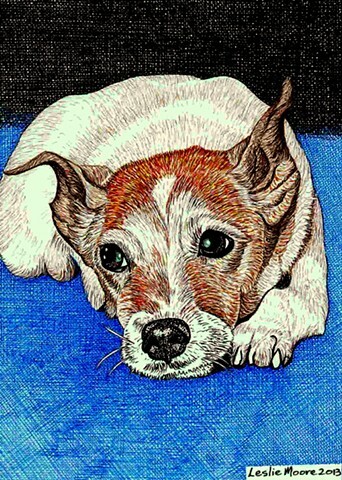 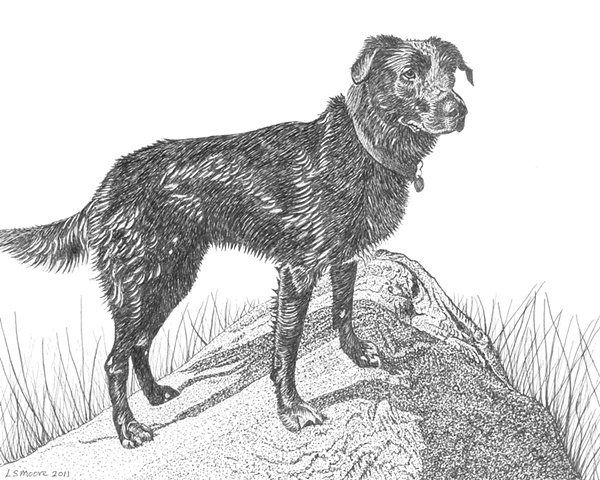 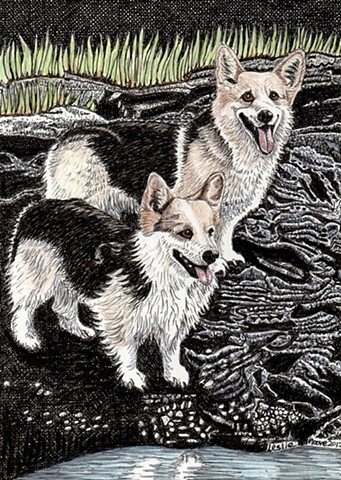 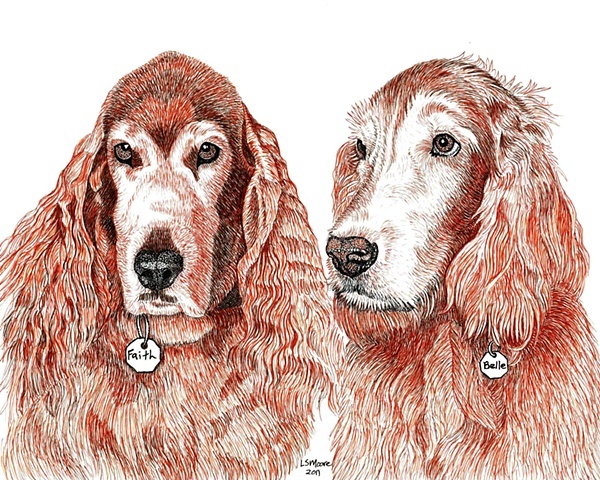 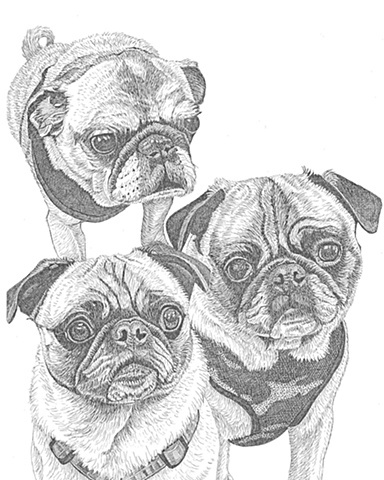 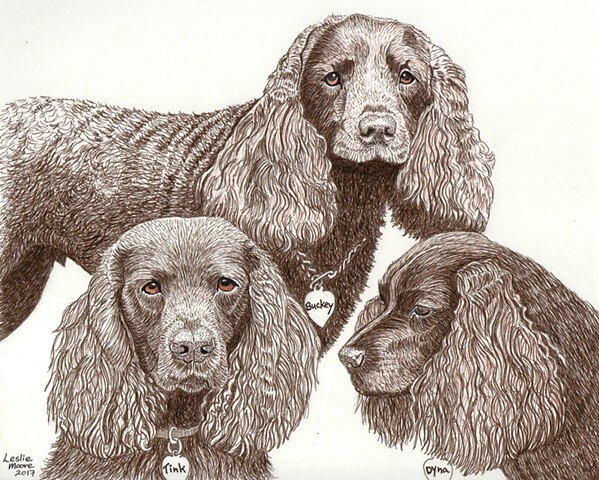 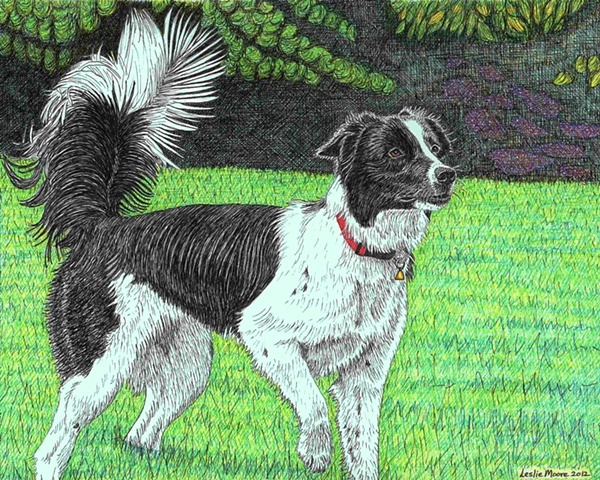 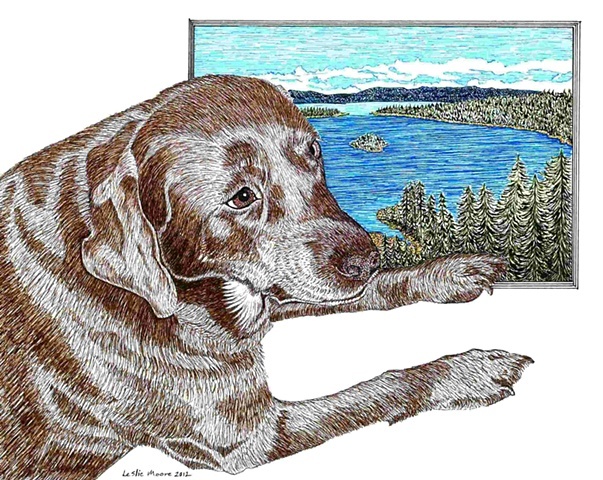 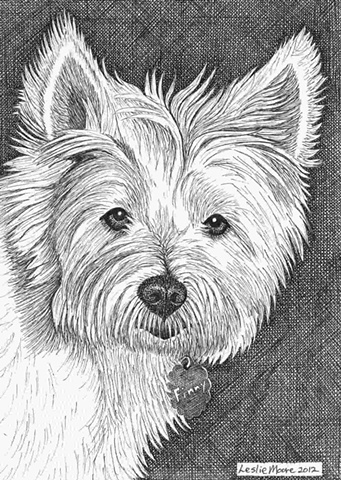 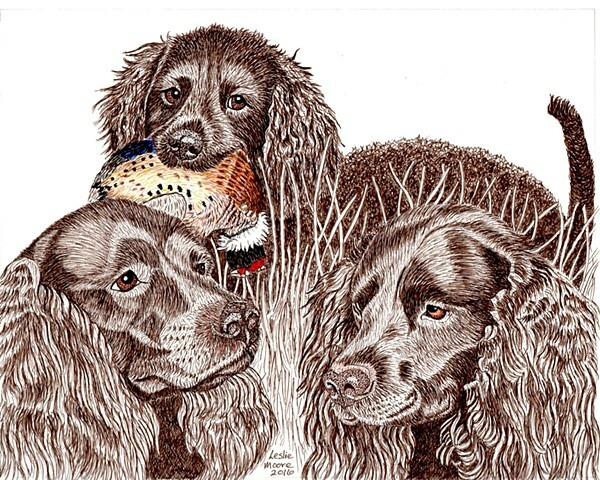 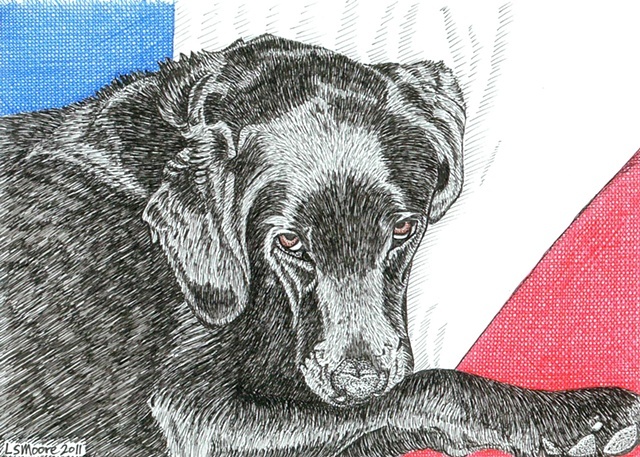 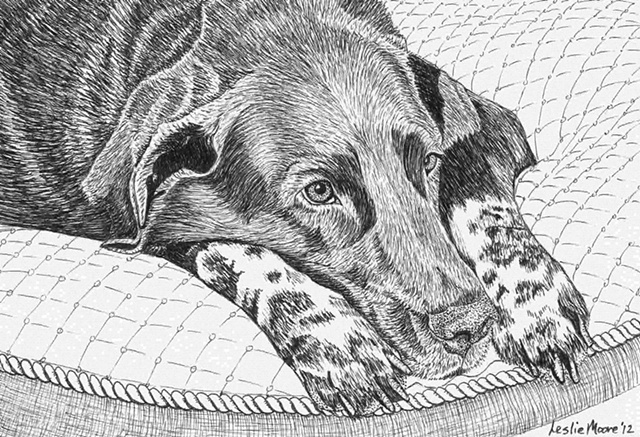 To see more of my PenPets dogs, please go to the Links section of my website.